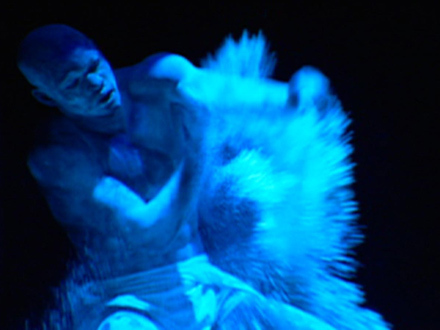 This documentary explores African contemporary dance through eight modern dance companies from Africa, Europe and Canada that participated in the Festival International de Nouvelle Danse in Montreal, Canada in 1999. Interviews, including those with dance historians Yacouba Konate and Alponse Tierou, add insight to beautifully-photographed performances. 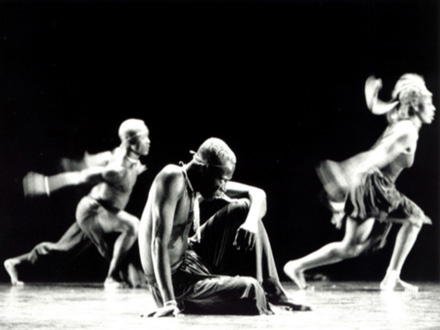 What emerges is a fascinating diversity of contemporary African dance themes and styles. 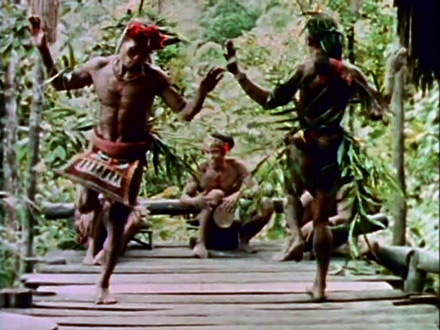 Exploring the interactions between tradition and modernism, the consequences of colonization and urbanization, the self-expression of women through dance, and the roles of masculinity and family relationships, the film is a unique source of information and inspiration for dancers, dance historians, choreographers, critics, as well as those interested in African culture, past and present. "More than ever, as a forum for cross-cultural exchanges, this ninth edition of the Festival showcases African dance because it appears to be undergoing a cultural and artistic renaissance nurtured by the contact and clash between tradition and modernity, and by a reevaluation of its global links. The young choreographers visiting us from Abidjan, a dance capital in Central Africa, from Ouagadougou and Johannesburg, are creating their own special vocabularies, with echoes from ancestral lands and sprawling urban centers. In their works, these artists are living Africa's present and future, with all the anxiety or confidence that this may entail." "The idea of a developing African dance avant-garde is still unfamiliar in North America, where classes in traditional African dance remain popular, as do touring African dance companies. 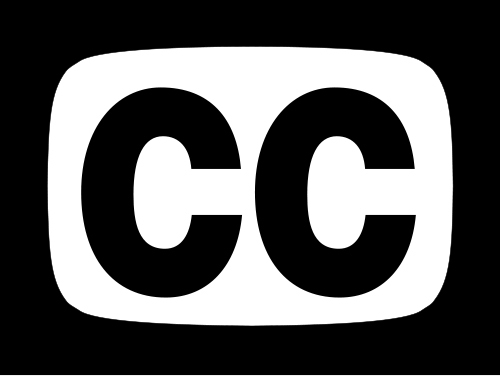 [The film's] virtue is the cogency with which the choreographers explain their ideas and provide the link between their very different pieces. 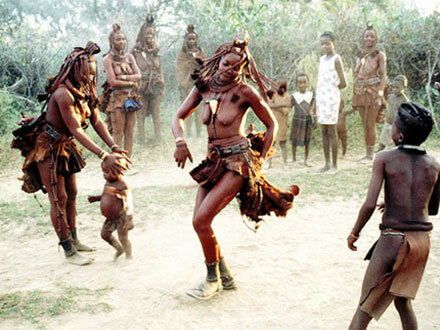 The basic theme is that modern dance in Africa, even if influenced by the West, remains rooted in Africa because it is danced by Africans." "…a very important documentation for the development of modern African dance for this period of time!" "It would be excellent to show all of our dance classes, especially our history and performance classes…"